Sometimes a beautiful scene appears just by walking down the right street…this one was in San Francisco. 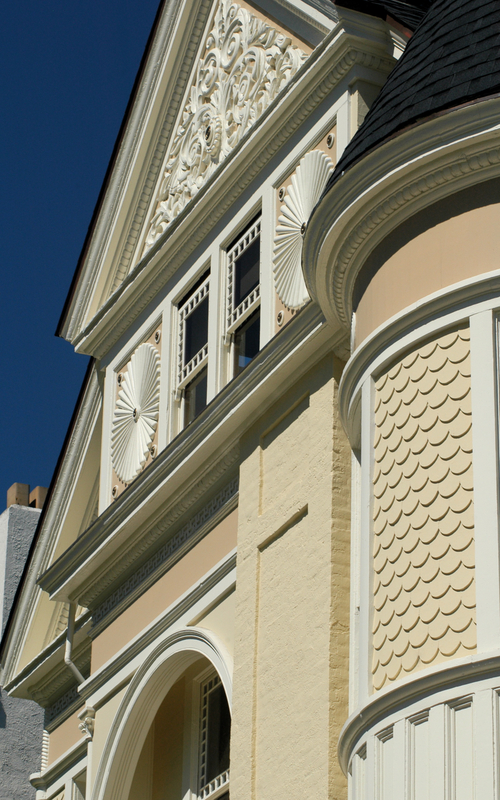 This entry was posted in Photography -- Places and tagged architecture, beautiful home, deep blue skies, gables, San Francisco. An old train station in Istanbul on the Asian side of the Bosphorus, the Haydarpaşa Terminal, Istanbul, was built in 1909. Fire destroyed the roof in 2010 during restoration. The interior designs are still beautiful and in many ways put modern decorations to shame. 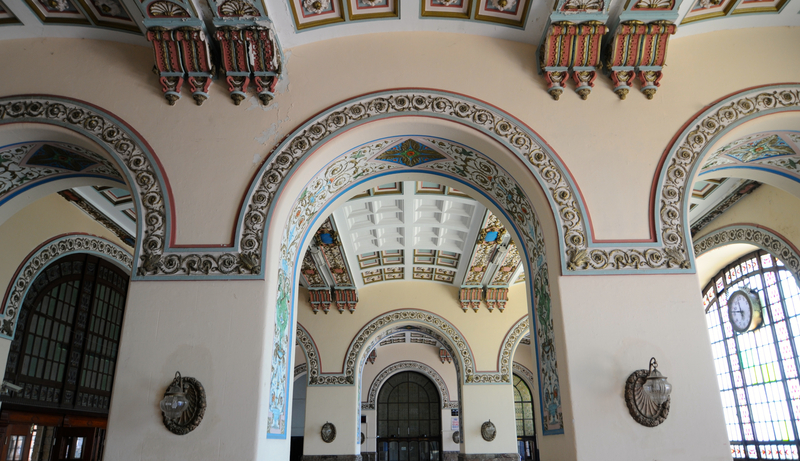 This entry was posted in Photography -- Places and tagged Bosphorus, Haydarpaşa Terminal, Istanbul, turkish train station. 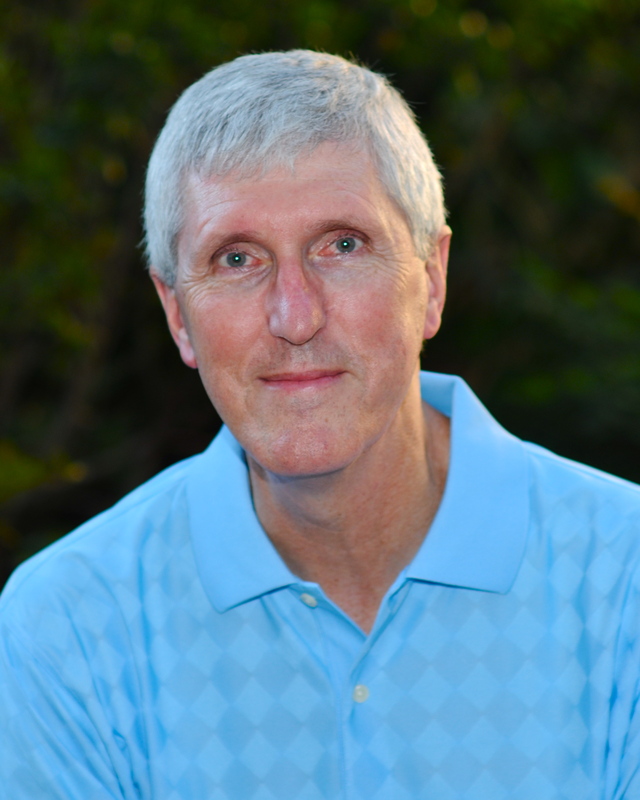 For a couple of days in July, Cathy and I toured the Northern Neck of Virginia. Of the many historic sites and birthplaces of famous colonial Americans, we thoroughly enjoyed Stratford Hall, the home of the influential Lee family. 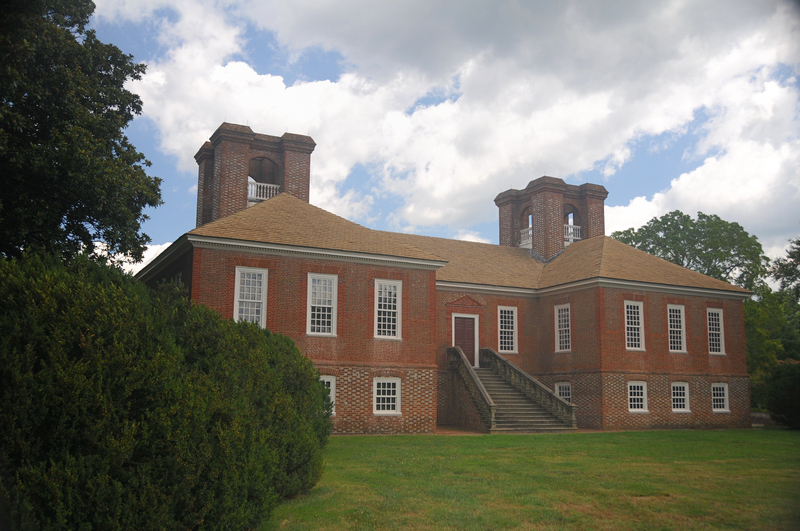 The well-preserved home is best known for being the dwelling place of the only family to have two brothers sign the Declaration of Independence (Richard Henry Lee and Francis Lightfoot Lee). The home is also notable as the birthplace in 1807 of Robert E. Lee. 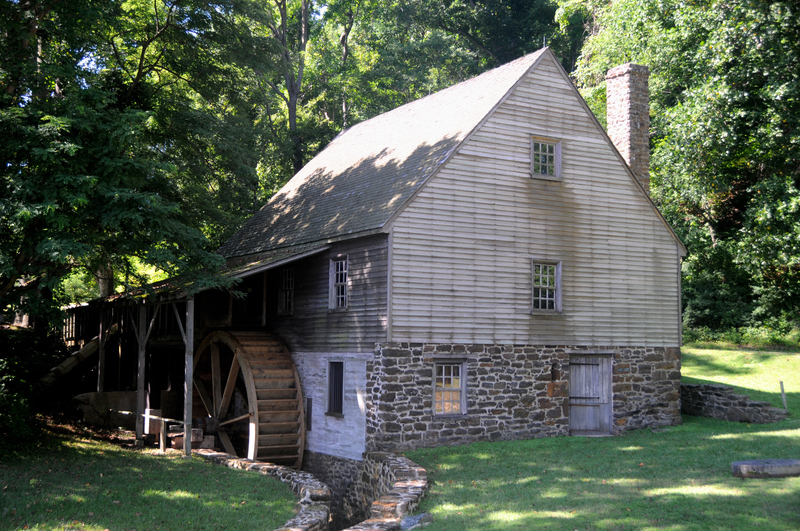 This entry was posted in Photography -- Places and tagged Christ Church, gristmill, Northern Neck Virginia, Robert E. Lee, Stratford Hall, Weems. 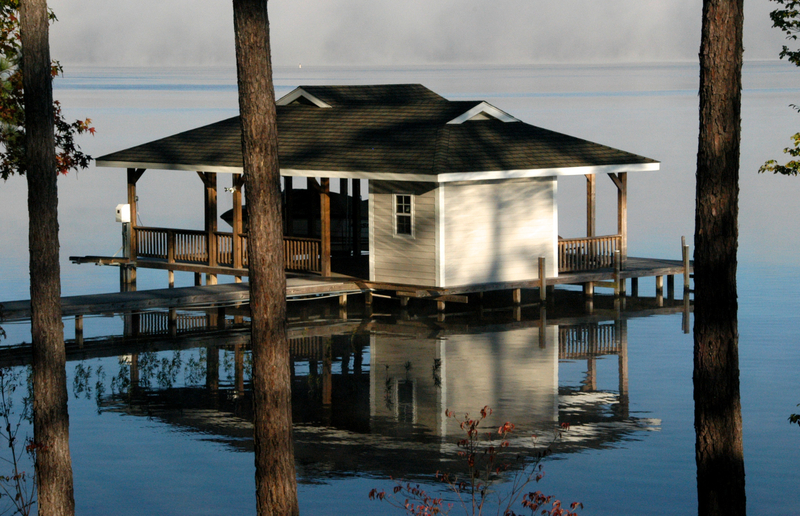 This entry was posted in Photography -- Places and tagged boat house, calm waters, Lake Gaston, peaceful, summer morning. The “Old West” still exists! 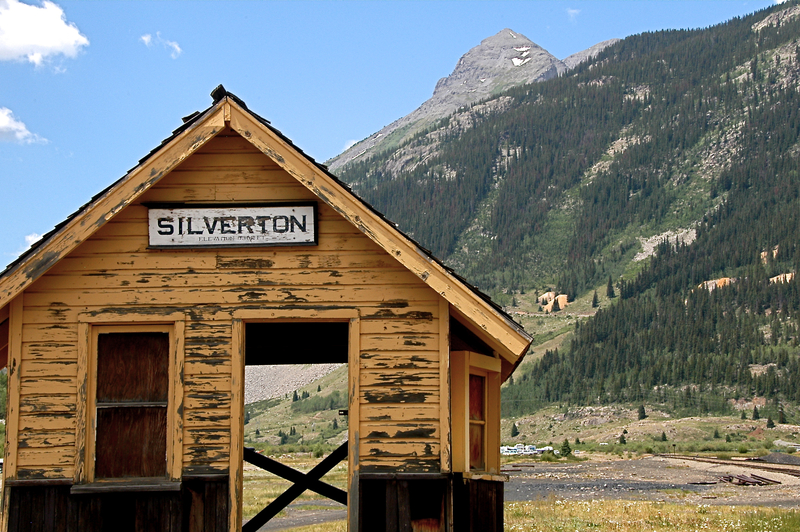 Here are a couple of photos from 2008 from our trip to Durango which included a train trip up to the old town of Silverton. 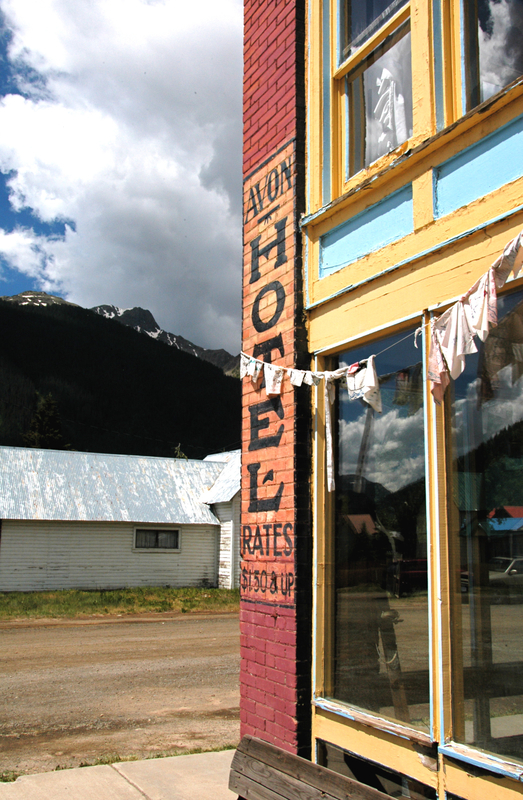 This entry was posted in Photography -- Places and tagged Colorado, Old West, Silverton. 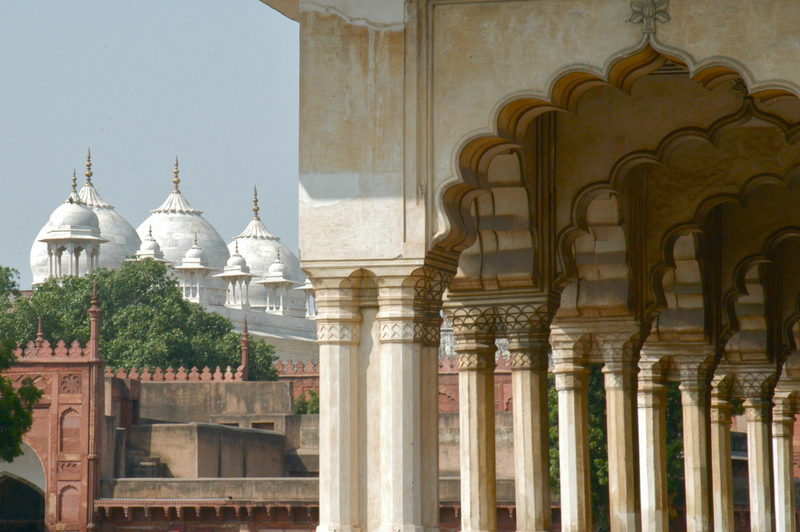 A new addition to the India collection…The Red Fort is located across the river from Taj Mahal in Agra, India. This entry was posted in Photography -- Places. 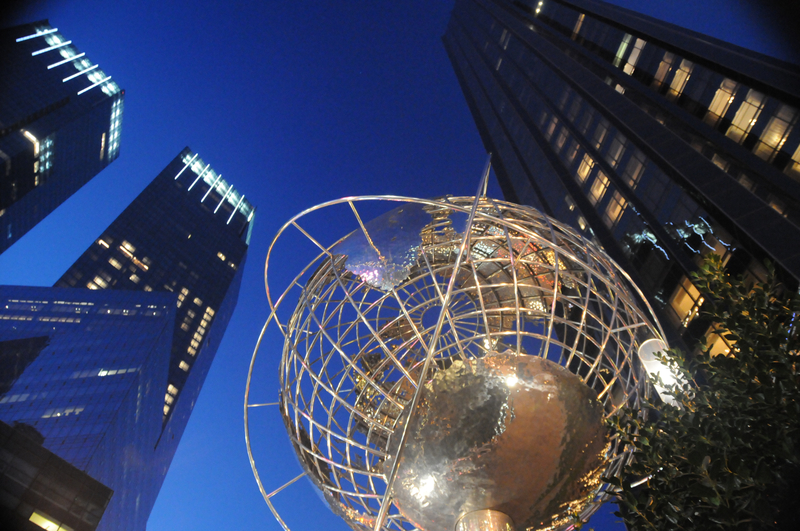 Cathy and I took off Thanksgiving weekend and spent some time in New York, seeing the sights and taking lots of pictures! Nothing like a little time away as a couple to realize what a special relationship the Lord has given to us. Here are a couple of examples of what I have posted on dhhornerphotography.com. 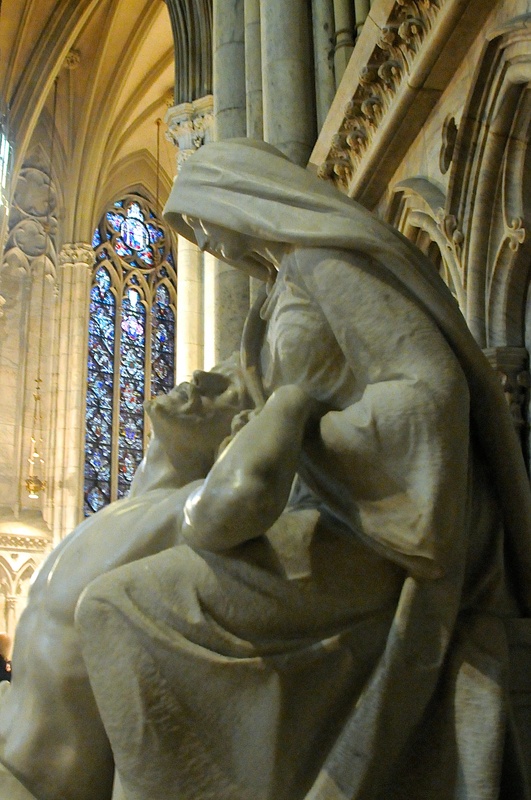 This entry was posted in Photography -- Places and tagged Columbus Circle, Manhattan, photography, Pieta, St. Patrick's. After a brief visit to this beautiful place, we found that it is even stunning as we looked back! 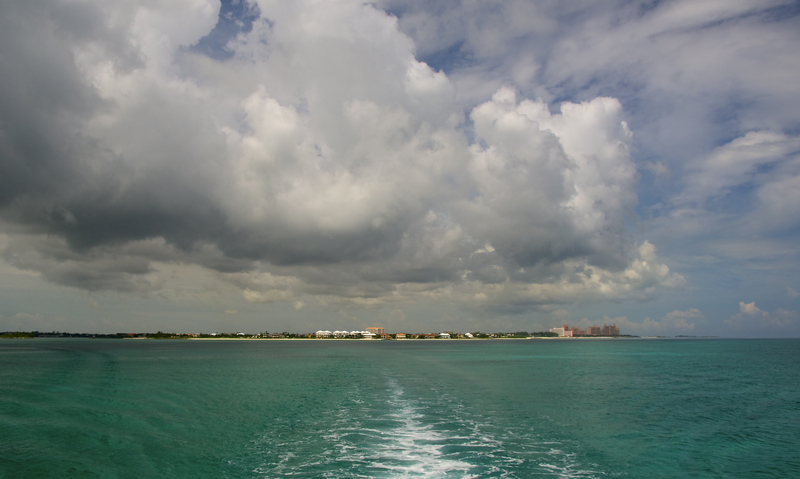 This entry was posted in Photography -- Places and tagged Bahamas, cruises, islands, Nassau.